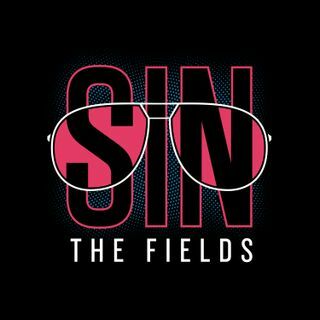 Nationals are on the horizon and Sin The Fields have the only preview you need. They break down which bandwagon to get on, the best possible finals matchups, and how to tailgate natties. Then, they dive back into the debate about Space Heater shaking up the mixed division and announce the listener contest for playing with Team STF at Mars.